PolicyStreet is an insurance aggregator to help you obtain insurance for the people you love, for the things you cherish and the communities you belong to, in a simpler, easier and more affordable manner. 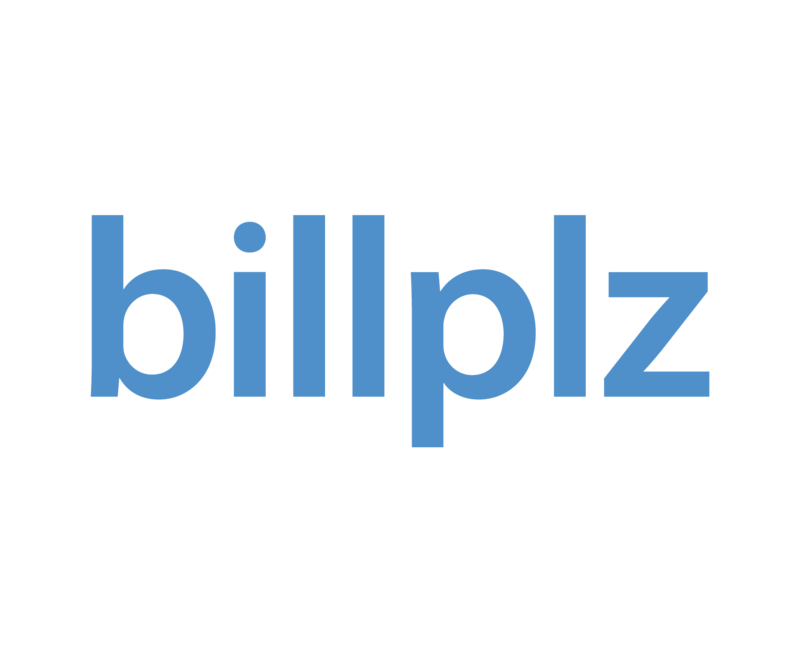 Log into your Billplz Account to participate now at https://www.billplz.com/enterprise/login. For more info on the AXA Motor Insurance, please go to https://products.policystreet.com/axa/motor/overview.